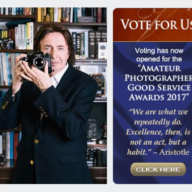 The 2016 What Digital Camera/Amateur Photographer Good Service Awards – Please Vote For Grays of Westminster! Voting has begun...Grays of Westminster have been nominated! 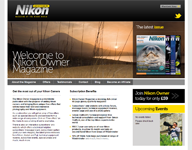 Which Nikon Camera Should I Choose...? 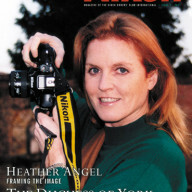 Nikon Owner is a worldwide users’ group and magazine initially founded with the purpose of assisting Nikon owners to make full use of the Nikon equipment they own, to give advice on a wide spectrum of photographic queries and problems, and at the same time to offer ideas to bring about an increase in photographic skills. 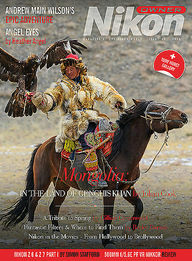 Nikon Owner provides a bridge between theory and practical, technical knowledge and accomplishment.